Ten years ago, the first PJ Library® books arrived in the mailboxes of Puget Sound families delighted to receive beautifully illustrated children’s stories that bring to life Jewish values, traditions, holidays, and history. A decade and nearly 185,000 books later, PJ Library is a cornerstone of the Jewish Federation of Greater Seattle’s work to increase Jewish engagement for a fast-growing and diverse community. Today, over 2,700 local children ages 6 months to 11 years receive PJ Library books every month, free of charge, thanks to the generosity of Federation donors. The Federation carries out PJ Library in partnership with the Harold Grinspoon Foundation, which initiated PJ in 2005 to connect Jewish families with community life by sending them books carefully selected by writers, early childhood development specialists, and Jewish content experts. The books are a launching point for families to create Jewish memories. 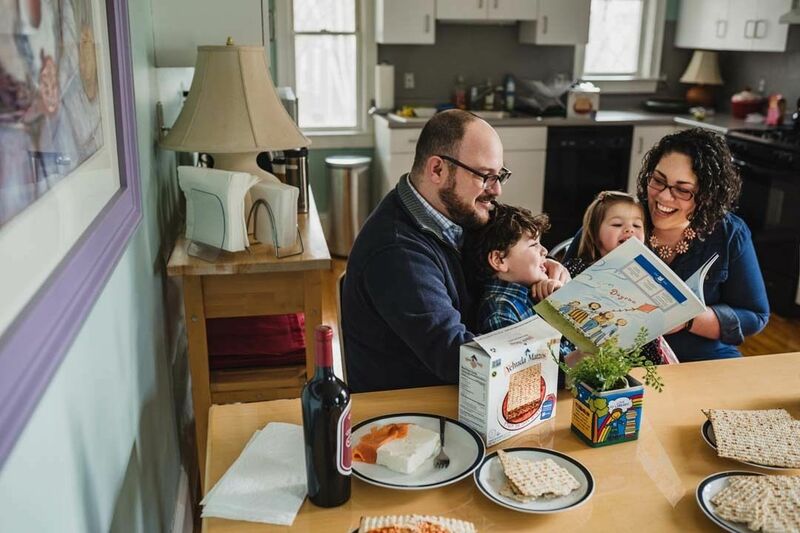 Often, they are an effective way for unaffiliated families to incorporate Jewish traditions into everyday life, but they are also a great opportunity to engage in Jewish values and stories for all types of Jewish homes. PJ serves as an entry point into community life. 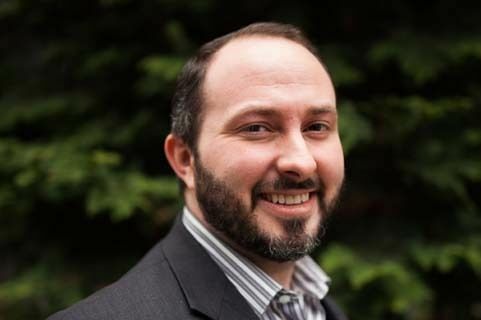 Rabbi Samuel Klein, the Federation’s director of Jewish engagement, “is making a big impact” in testing new engagement models, says Jessica Soria Korsunsky, the Harold Grinspoon Foundation’s PJ engagement officer for the western region. More than half of PJ Library families are of mixed-heritage/faith homes, and PJ Library staff is responding to the unique needs of these families. An example of how PJ opens doors to community is Neighborhood Song & Story Times, introduced in 2013 as an avenue for families to get together and build community through storytelling and music. A recent survey of local PJ parents found high interest in celebrating holidays and attending neighborhood story times. “More than half of PJ Library families are of mixed-heritage/faith homes, and PJ Library staff is responding to the unique needs of these families,” Korsunsky says. For children ages 9 to 11, PJ Our Way lets kids choose the books they want. “Kids love the opportunity to express their personality, indulge their interests, and make an active choice in their reading,” Baskett observes about this five-year-old offering. The Federation has more in store for building community through PJ. 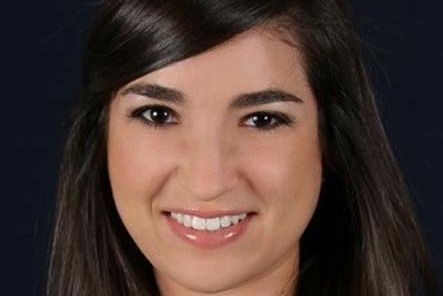 A pilot initiative, Community Connectors, will empower people “to connect with new friends in their neighborhood,” Baskett says. There is strong potential for building community in neighborhoods with high interest in PJ, such as Bellevue and in North Seattle.